Pre-fermentative cold maceration for 5 days, with alcoholic fermentation occurring at 27-29°C for a deeper colour and better structure. Smooth pump overs happen once a day at the winemaker’s discretion. Post-fermentative maceration for 2 weeks. Then the wine is separated from its lees and malolactic fermentation ensues. Once the wine has fermented it is smoothly clarified and cold stabilisation occurs when necessary. Thorn Clarke Shotfire Quartage is made from 45% Cabernet Sauvignon, 22% Cabernet Franc, 21% Petit Verdot, 10% Merlot. The fruit was harvested at night. Fermentation was carried out in a variety of small capacity fermenters. After pressing the parcels were filled to French oak (12 months) for maturation. The wine was racked after six months and the parcels were blended to form the final wine. Harvested in March 2013. 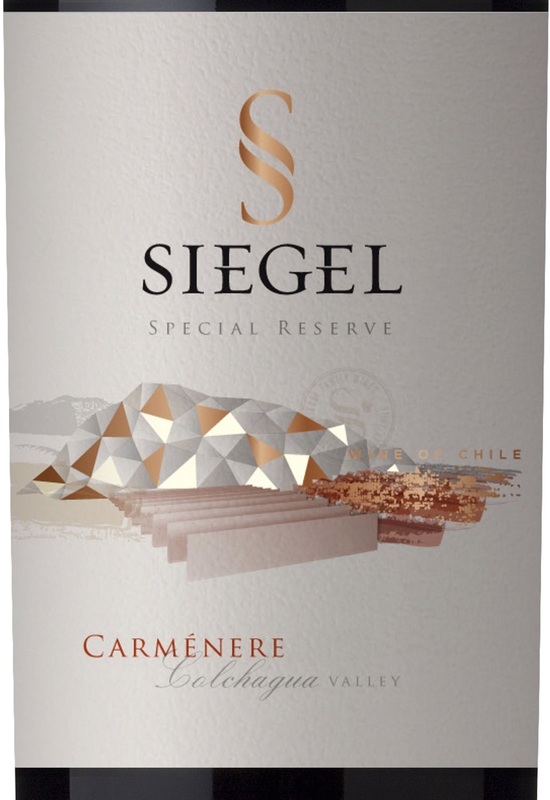 Siegel Special Reserve Cabernet Sauvignon is made from 100 percent Cabernet Sauvignon. Our Special Reserve wines represent the union of tradition and innovation in two generations. The grapes are sourced through careful selection of our best vineyards. Their ripe and round tannins clearly express the terroir of Colchagua. Siegel Special Reserve Cabernet Sauvignon has been aged for 12 months in french oak barrels, lending it structure and complexity. The wine is deep ruby red and presents aromas of Cassis, red fruits, black pepper, black cherries, tabacco, cinnamon and chocolate. On the palate it is highly concentrated with juicy notes of red fruits and spices. Serve with red meat, braised stews, grilles pork and flavorful cheeses. Pre-fermentative cold maceration for 5 days, with alcoholic fermentation occurring at 27-29°C to better extract polyphenols from the wine. Post-fermentative maceration for 2 to 3 weeks. Then part of the wine is decanted into barrels for 10-12 months. The rest of the wine finishes its malolactic fermentation in stainless-steel tanks. Once the wine has been blended it is smoothly clarified.